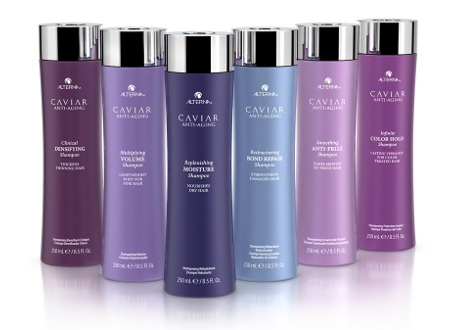 Alterna Caviar Anti-Aging transforms hair after just one use. A potent blend of supreme quality and uncompromising performance, Caviar creates luxuriously healthy and youthful-looking hair and a lavish, indulgent experience. Every Alterna innovation goes through an extensive formulation process, from curating a selection of sustainably sourced, potent raw ingredients, carefully calibrating them into the perfect blend, testing the technology with hairdressers and consumers, to customising the formulas with an exquisite fragrance signature.